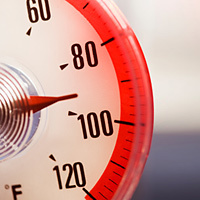 Getting your cooling system ready for summer? Will your system survive this summer? 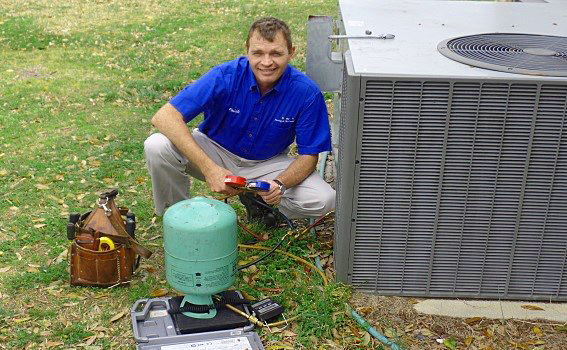 The number one reason for heating and air conditioning system failure is neglect. But, don't feel bad, most people don't know what needs to be done. 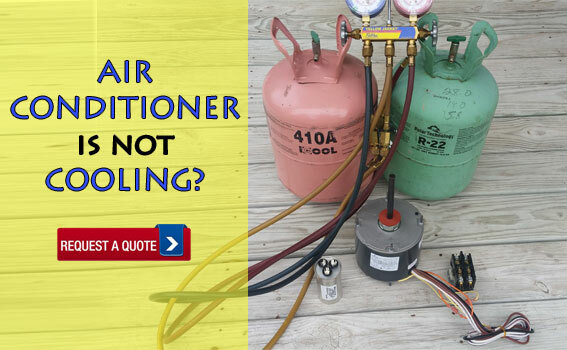 That is why we want you to sit back and let us at PM Heating and Air Conditioning LLC do the hard work for you. 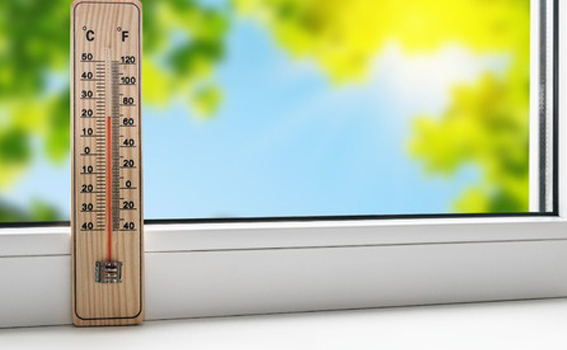 Faulty air conditioners or heating systems seem to always happen at bad times. 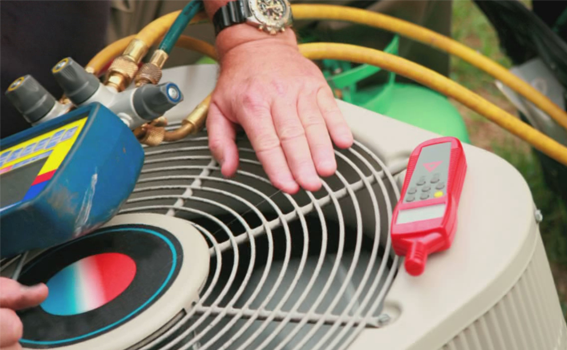 A heating and air conditioning repair is what everyone dreads. But, you don't have to worry, PM Heating and Air Conditioning LLC trip and diagnostic charge is only $80.00, Seasonal Service Agreement (SSA) members only $65.00. We will get your prior approval before any work or needed repair is performed. As always, veterans, people over 50 and SSA members get discounts on parts and labor. As we get your system up and running. A Seasonal Service Agreement (SSA) (optional) may be the answer for you. 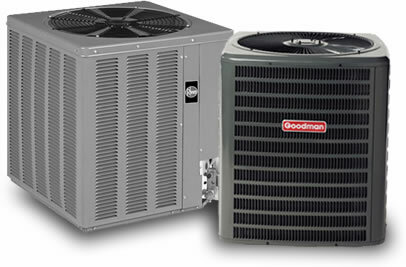 Prolong the life of your unit, reduce energy costs and get the peace of mind you deserve. Enjoy these benefits and more when PM Heating and Air Conditioning LLC services your units. Our goal is to provide you and your family the best possible performance from your existing Heating and Air Conditioning system! 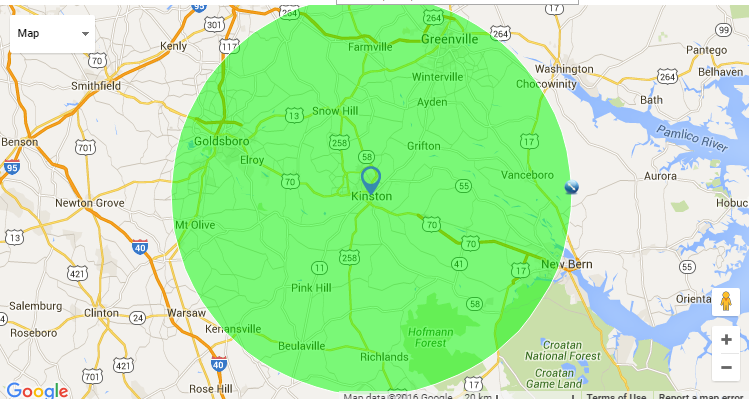 We offer free estimates on system upgrades and replacements! This business was built on a model of trust, reliability and experience. 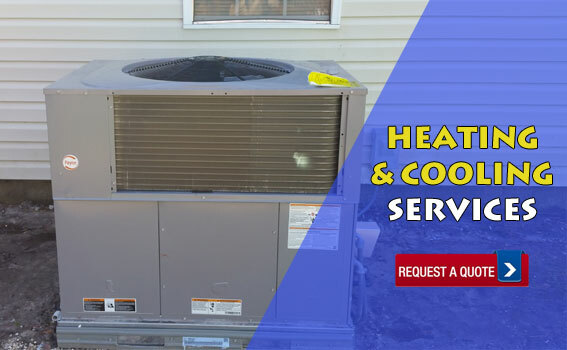 We, at PM Heating and Air Conditioning LLC, focus on ensuring our customers are satisfied as we service their heating and air units. Can’t get off work during the week? No Problem. We book appointments on Saturday or Sunday at NO EXTRA COST! Discounts for Vets, people over 50 and Seasonal Service Members! Why put it off call now!